Matthysse knocked out Kiram and is the new WBA Welterweight champion. Argentine Lucas Matthysse showed that his hands are still very powerful and knocked out Thai Tewa Kiram in eight rounds to win the World Boxing Association (WBA) Welterweight championship, which was vacant. “La Máquina” was fighting against a young rival, who tried to keep distance from the aggressive South American since the beginning of the fight. The inactivity that Matthysse has had in recent years was noted, but it was also seen that he was ready for the chance to fight for the world title since he went from less to more until he could knock out his opponent. 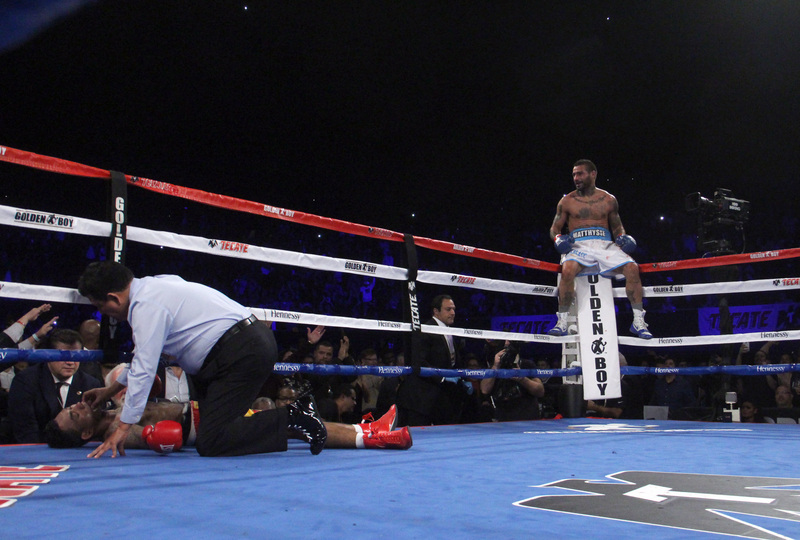 Matthysse knocked out Kiram and is the new WBA Welterweight champion. Photo: Sumio Yamada. Matthysse worked patiently and looked for Kiram throughout the fight. The pressure increased as the rounds passed and, finally, he got into the distance he needed to get the best of his opponent. 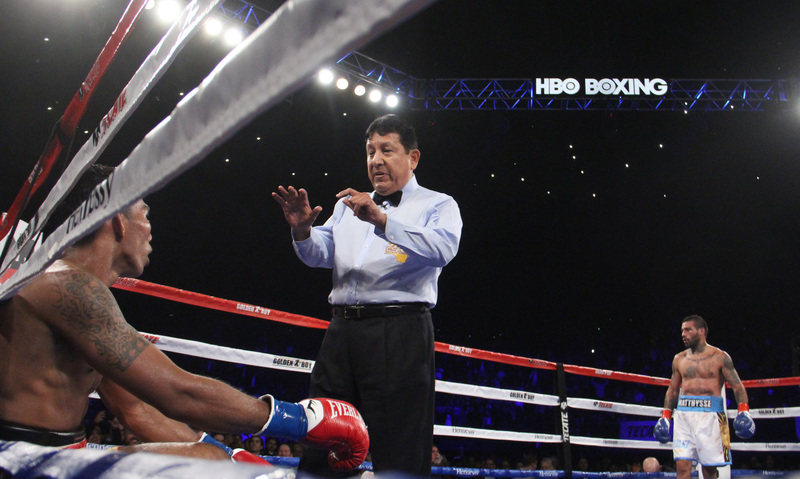 In the eighth round, the Argentine connected Kiram’s face with a straight right that sent him to the canvas. Although the Asian got up, the strong blow of the new champion had affected him and, after receiving a strong left, he could not recuperate from the second fall. “He moved well, but I got on top of him until I was able to get in. He’s an uncomfortable opponent, but in the end I was able to get him and win”, Matthysse said after the fight. The Argentine left his record at 39 victories, 4 defeats and 36 knockouts. Kiram, on the other hand, now has a record of 38 wins, 1 loss and 28 knockouts.